How much does it cost to visit Antarctica From Australia? The cost of a cruise to Antarctica is arguably the primary concern for potential adventurers. We could bet our bottom dollar that you’ve already heard about how expensive this destination is, and you’re likely sweating buckets thinking you’d have to sell your right kidney in order to afford this most majestic of journeys. Relax. Antarctica is certainly not the cheapest place you could visit from Australia but there are actually a few ways you can mitigate costs if you planned ahead. But first things first: how expensive is it, to visit Antarctica from Australia? Cost – Cruises which depart our shores range in prices between AUD $17,500 for a three-week jaunt to AUD $25,000 for a 30-day odyssey. While this isn’t small change, these expeditions are incredibly unique and visit a side of Antarctica that’s immensely remote and lesser visited. This option is not just ‘the more expensive choice’ but it should be seen for what it is: a once-in-a-lifetime chance to explore one of the most isolated landmasses on earth, and a life-changing experience discovering some of its most dramatic and awe-inspiring landscapes. Cruises which depart Australia and New Zealand offer a very specific experience, aimed at a very specific type of adventure traveller. 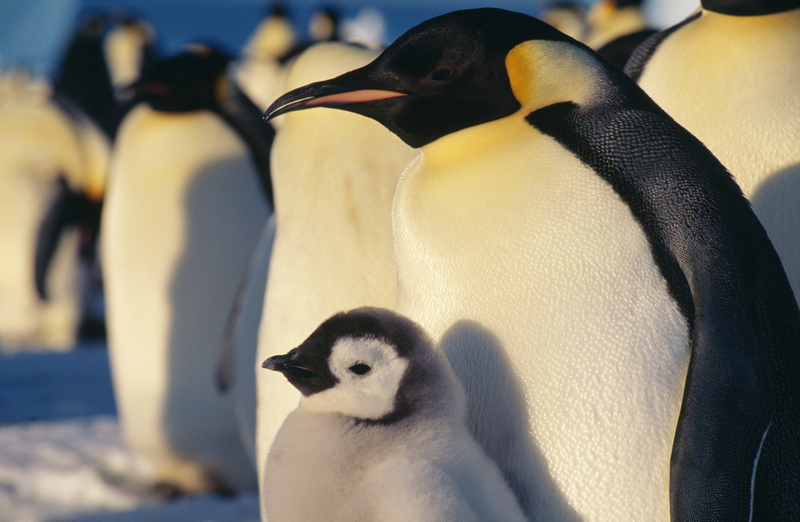 Plus, there are Emperor Penguins here…surely that’s worth a little splurge?! Incidentals – When choosing this option, you’ll also have to factor in costs for return flights to Hobart or Invercargill. There are some fantastic deals on offer from local airlines, so this expense can also be kept at a minimum when planning ahead. For argument’s sake, here are some ballpark prices for one person flying return economy, in the middle of January (a fab time for Antarctica cruises), returning in February, and booking about 8/10 months in advance. Current at time of writing, naturally. 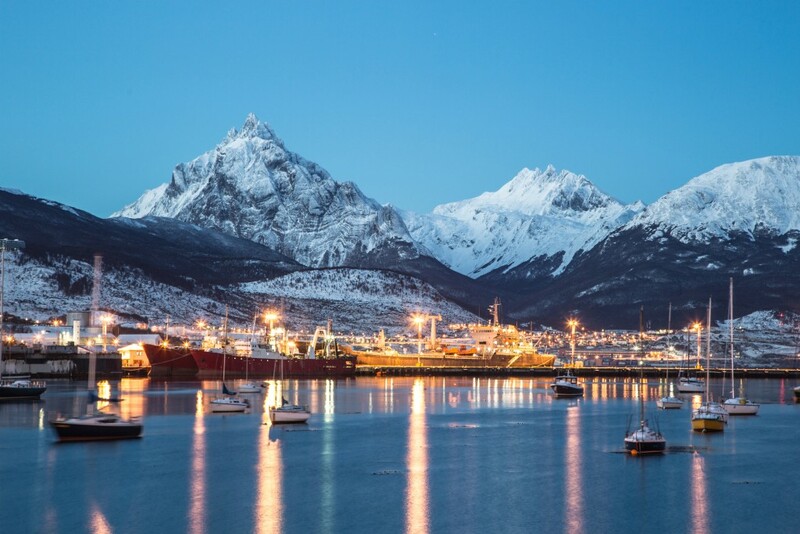 Cruises departing Ushuaia in Argentina are by far the cheapest option for Australians, and that holds true even when one includes return flights to South America. Cruises are cheaper here due to the sheer number of ships and operators, as well as shorter cruising times. It is in Ushuaia that you’ll find the greater choice of ships, itineraries, comfort levels and price. Cost – Cruises to Antarctica from Ushuaia vary in price, between AUD $7,000 to AUD $10,000 depending on the boat, choice of comfort level, duration of cruise and included stops. From Buenos Aires, multiple daily flights to Ushuaia are operated by LATAM (the new largest airline in the continent), and Aerolinas Argentinas, the national carrier. As you can see above, although you’ll be paying more for airfares, the total cost will still come well under the cost of cruises from Australia. 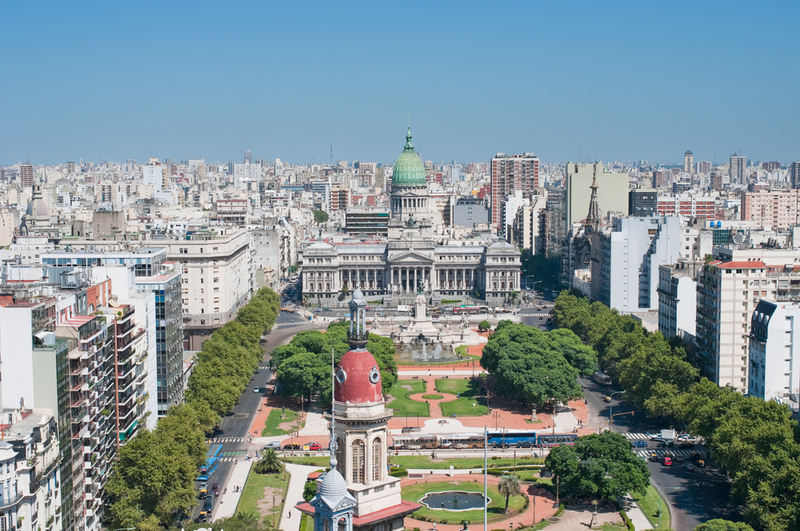 Moreover, with this option you will find yourself in Buenos Aires, a gateway to fantastic tours all over South America. If you’re an avid traveller you will know that flight prices fluctuate greatly throughout the year and that, by and large, the optimal time to book a flight and get the best deal, is about 12 weeks before travelling. However, a cruise to Antarctica is a considerable travel investment. Having peace of mind, and booking your entire journey well in advance, is certainly recommended in this case. The protracted stress of ‘what if flights sell out?’ is certainly nor worth a couple of hundred dollars’ savings, when one spends thousands. Not only that, Antarctica cruising season is also high tourist-season in Patagonia: planning and booking ahead, and having only excitement to look forward to, simply makes the most sense. Planning ahead will never seems as enticing as when early bird deals on cruises to Antarctica. Because one can ‘wing it’ all one wants: when one does not plan ahead, one will (usually) end up paying more. Discounts of up to 20% can be offered on cruises booked up to one year in advance. Along with early bird deals, last minute deals can also be a sight for sore eyes and certainly a brilliant option if it is, well, your only option. The upside of last minute deals? On a particularly ‘slow’ season, you can score cruises at half their retail price, which is just sensational! The downsides of last minute deals? Firstly, there may not be any, so you’ll have to accept the risk that you may not actually get on an Antarctica expedition ship. You can also pretty much discount cruises departing directly from Australia and New Zealand. From here, cruises are few and spaces limited, so these tend to sell out as soon as they are released. It is a very rare occurrence that you’ll find a last minute deal on offer from these ports of departure. An absolute must when cruising to Antarctica (or anywhere really) travel insurance will cover the cost of evacuation by plane or boat, and transfer to a larger hospital asap. Check out our insurance for Antarctica blog for more info. This is not technically ‘visiting’ Antarctica, but does it not count if you cast your eyes on the White Continent, at least? Sure it does! Super special chartered scenic flights depart from Sydney, Melbourne and Perth, and do amazing return trips over the eastern side of the Antarctica Peninsula, across the Ross Sea (with glimpses of the Ross Sea Ice Shelves!) all for about AUD $1,000 per person. No, you don’t get to actually land on Antarctica, but if you’re looking for a visual feast and a relatively inexpensive Antarctica experience, this is indeed a unique option. Charter a private luxury yacht, perhaps? You need not be Sir Richard Branson to experience a truly luxurious Antarctica experience, but it would certainly help if you can somewhat emulate his bank account. Private yacht charters to Antarctica are totally a thing, with a handful of luxurious expedition vessels available for charter every year. You run-of-the-mill 45m private motor yacht can be chartered for about AUD $150,000 a week, including private chef, Jacuzzi and all the mod cons you never knew you couldn’t cruise without. Need more help deciding which option is best for you? We’re here to help. 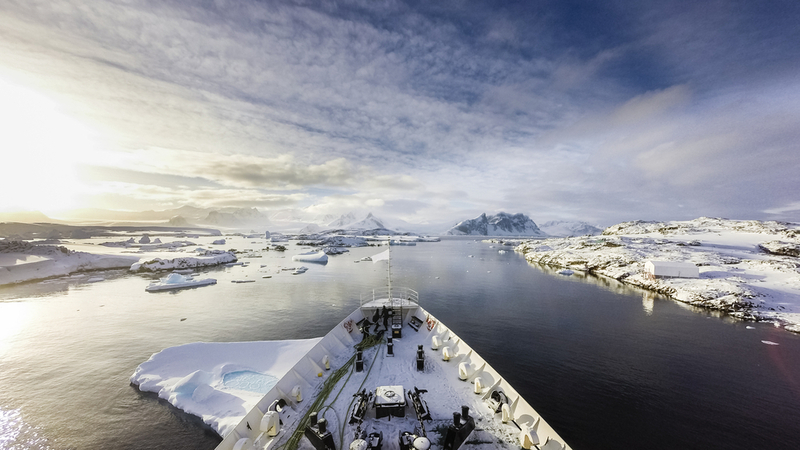 Here at Chimu Adventures, we’ve scoured Antarctica on various vessels and from various ports, and can offer recommendation and advice to help you on your way. We understand what a big decision and big journey this is to plan, and are more than happy to assist. 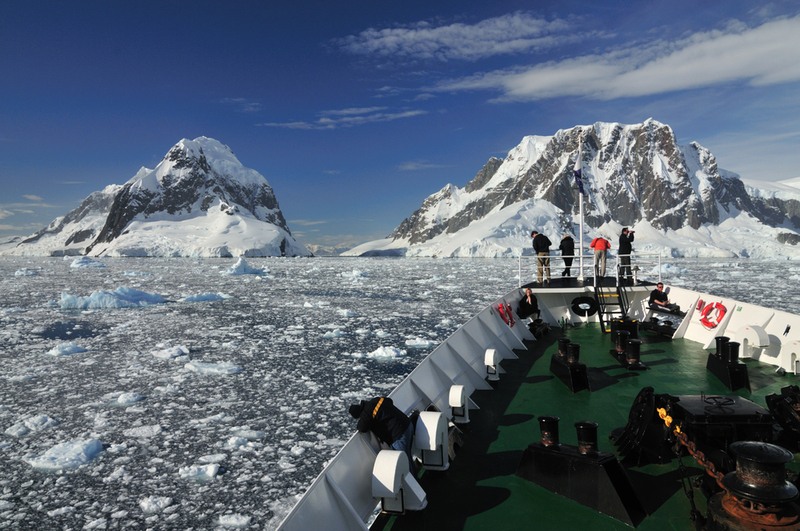 Check out the cruises to Antarctica we offer, and contact us for any further info. For more information on all things Antarctica check out our Antarctica Hub.